This aromatic aquatic fragrance gives men energy and refreshment with its marine notes. 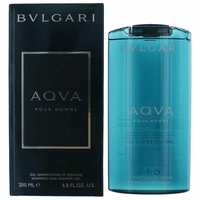 Aqva Pour Homme starts with fresh aromas of petit grain and citruses. The heart of the fragrance features Posidonia Oceanica seaweed. 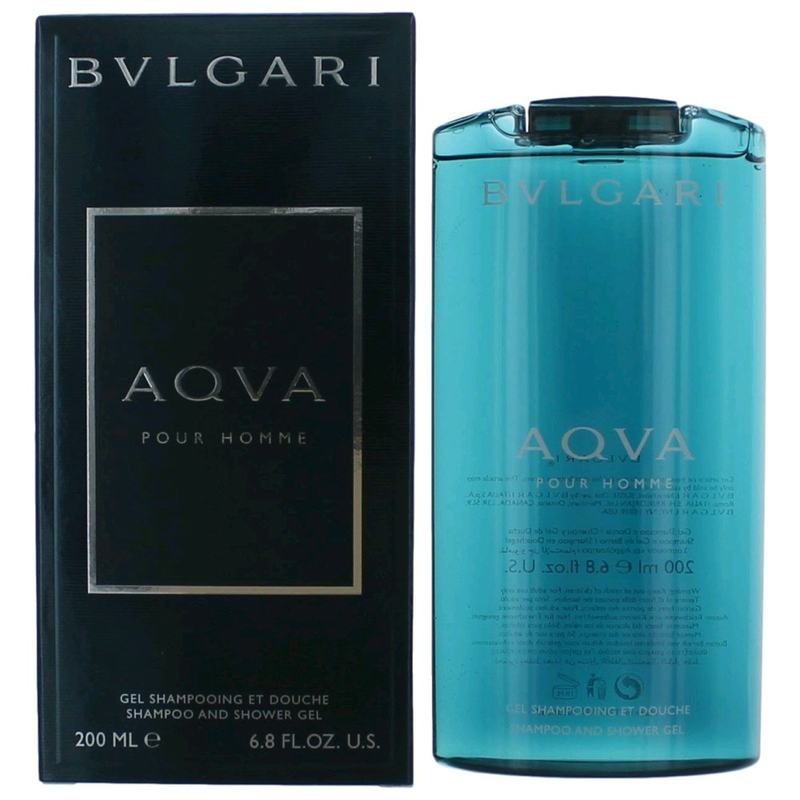 The base is extremely masculine due to mineral amber and woody notes.Top Notes: mandarin, orange and petit grain. Heart: Santolina lavender, cotton and Posidonia sea weed. Base: mineral amber, woody notes and clary sage.